When you shop locally, 50% more of your money remains in the local economy, creating jobs and increasing wages for your neighbors. 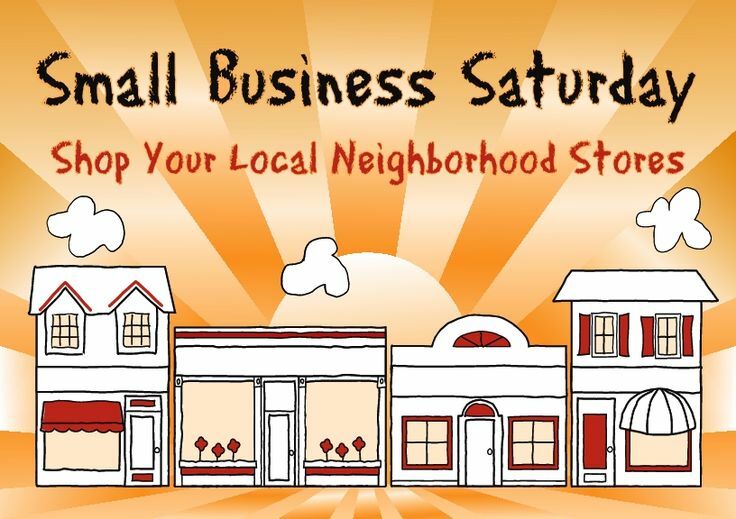 Skip the big box stores and national chains on Cyber Monday, and instead go local today for Small Business Saturday. Ironically, a large credit card processor has partnered with the Small Business Administration to promote “Shop Small,” even though processing fees an be a real challenge for small businesses trying to keep prices competitive while paying a living wage and providing good benefits to workers. Rather than going for the “Get 10% off when you use your AmEx card” deals, pay cash and participate in the local and independent “Shift Your Shopping for Good” initiative: shop participating local businesses and designate the charity of your choice to receive a percentage of your purchase!